The Mitsubishi Electric PUHZ-HW140YHA2 rated at 14Kw is the largest air to water heat pump in the Ecodan range, this is the three phase 415 volt electrical supply model. 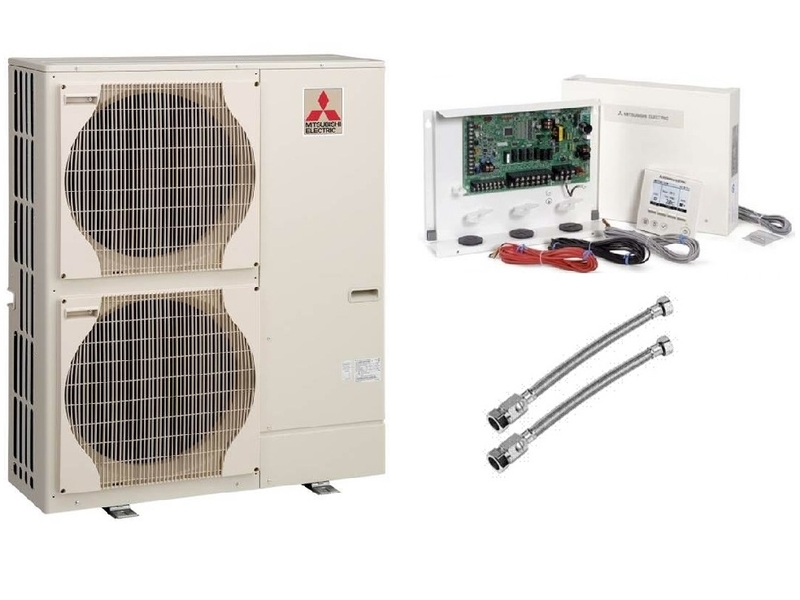 The heat pumps offer a reliable heating and DHW solution for a wide variety of properties and will operate down to an outside temperature of -25 °c, ensuring you’re heating and hot water needs will work even in the coldest winters. More information on the range can be found in the brochure below.